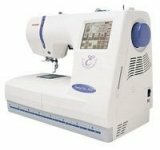 Why buy from Speedy Sew? We don't just have customers at Speedy Sew, we have friends. That is our attitude and the basis of how we do business. So what does that mean to you? Well for starters, we give you the best warranty and lessons in the business. *Our in-store labor warranty gives you up to 5 years of additional service above and beyond the 1 year labor warranty offered by the manufacturer. *Our Unlimited-Lifetime owners classes are just that, Unlimited and FREE for as long as you own the machine. *But the best reason to purchase a machine from Speedy Sew is our Unlimited-Lifetime Open Sew where you bring in your machine & project that you want to work on and we'll help you with it. Whether you're just beginning or a seasoned sewist, we'll help you create and finish whatever project you want to tackle. Just be sure to call the store for open sew dates/times and reserve your spot in advance. With the IDT system build into all Pfaff sewing machines the fabric is fed from the top and the bottom at the same time, at any stitch, and no matter the stitch length or width. The result: absolutely no fabric slippage, perfect for quilting. Pfaff machines also offer a 10" throat for more room for those large projects and a 9mm stitch width for big beautiful decorative stitches. The Pfaff embroidery machines have some of the largest hoops in the industry and when paired with 5D Pfaff software's unmatched features, allows for maximum creativity. Babylock embroidery machines are among the easiest, most trouble free machines to use. Their ease of use and reliability as well as their value make them a great choice. Anyone thinking about getting into embroidery or upgrading their current embroidery machine should consider a Babylock. 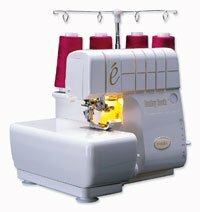 Quite frankly there are a lot of sergers out there, from very low cost, low quality sergers to very high cost, fair quality sergers, from sergers that are a nightmare to thread to sergers that are not that bad to thread. If however, you want the best quality, easiest to thread, easiest to use that you never have to adjust tension on, then the Babylock is your only choice. 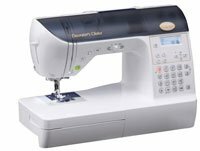 The Babylock is not the cheapest serger you can buy but there is a reason that it out sells all the others combined. 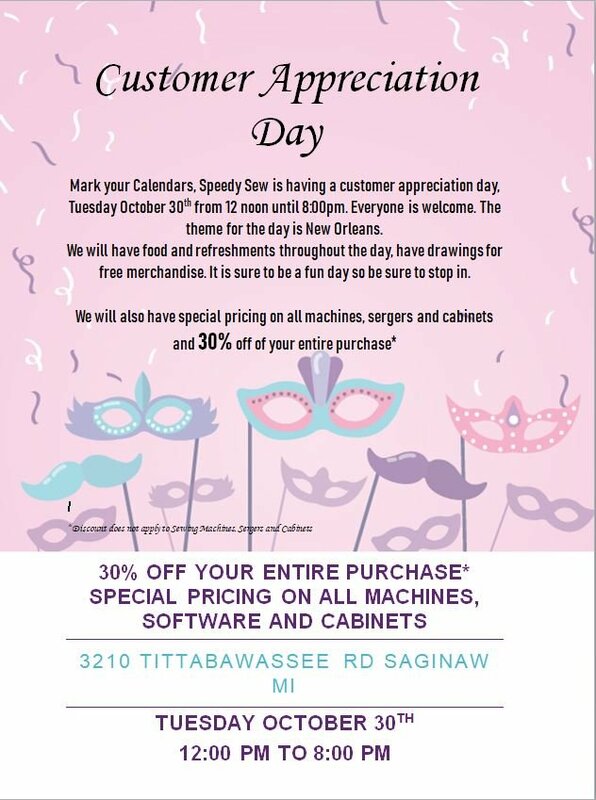 Stop in and see why.